According to American law, the biological mother of a child is presumed to be its legal mother. If she is married, then her husband is presumed to be the child’s father. Obviously, there are countless situations where these presumptions are not necessarily true. One such situation is where the biological mother is a surrogate mother. 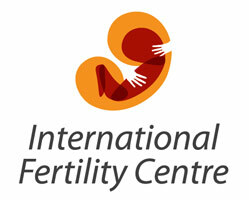 In surrogacy, there is a clear understanding between all parties involved who the legal parents of the child will be. This is the same thing with the areas in the US, Las Vegas in one of those. Become a surrogate Las Vegas is a helpful way to those couples who wants to have a child. However, it is still necessary to fulfill some requirements in order for legal parenthood to be assigned to the intended parents. This is where pre and post birth orders come in. here is all you need to know about these orders and what they each mean. Sometimes, however, the surrogate may have early labor and the child may be born before the pre- birth order is issued. In such instances, most states still give the parents an option of obtaining a post-birth order. Sometimes, a court hearing is necessary in order for a pre- birth order to be issued. You should however not worry if the pre-birth order is not ready before the child is born; you will still get your parentage rights. What is a Post-birth Order? A post- birth order is a court order that is issued after the birth of the child recognizing the intended parents as the child’s legal parents. This is often a requirement in some states in the U.S. Besides the drafting of the legal documents, parties will often have to go to court for a hearing. This should however not worry you since most such hearings are mere formalities. Often, all issues regarding parentage are clearly settled before the hearing and the court does nothing more but certifies the agreements as legally binding. In summary, a pre and post birth order is a legal document that assigns parentage according to the agreement between the surrogate and the intended parents. Usually, the only difference between these two types of birth orders is when they are issued. A pre- birth order is issued before the child is born, while a post birth order is issued after the child is born. It is the state laws that dictate what kind of birth order you need to obtain. 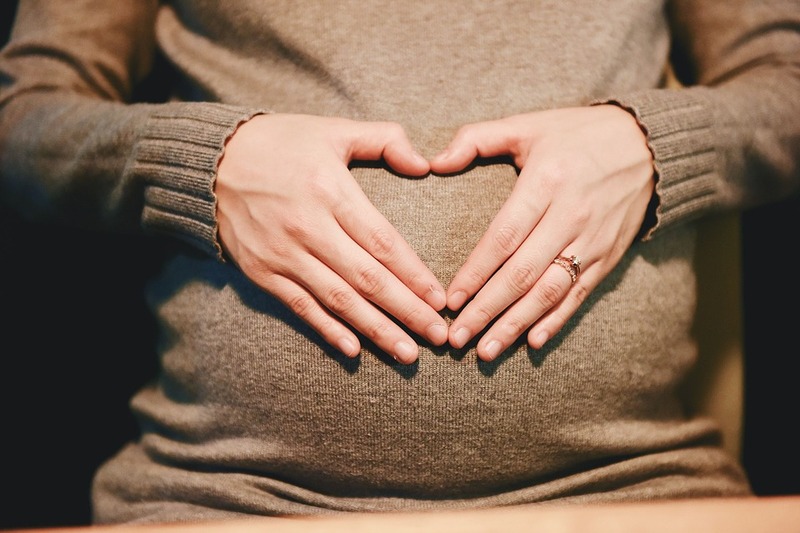 As long as you have a clear understanding of the rights and obligations of both the intended parents and the surrogate are, then obtaining legal parenthood of the child should not be difficult.